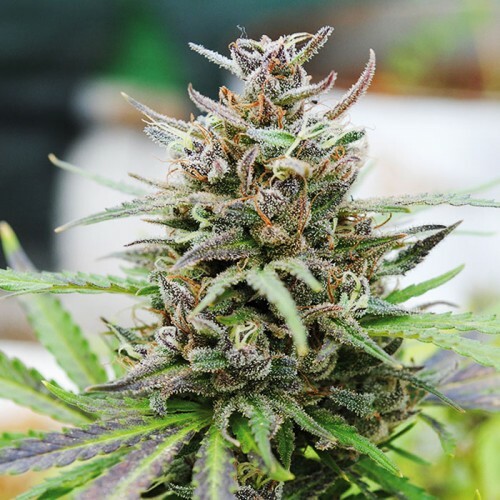 A very high yield of resins and an unsurpassed fruity aroma, size and bushiness of this plant - all these points make Easyryder the leader in comparison with its “brothers”. Semi hybrid 100% auto flowering and ripening in 70-75 days after sprouting; it reaches an optimal size in conditions of sufficient amount of light (пboth brightness and time). The best light conditions for this breed – 20 hours of light and 4 during its whole life cycle. The best period for planting to the soil – from May till August; several harvest can also be grown till November.